The first day of the Iranian/Persian calendar around March 20th - 21st every year, falls on the March equinox! 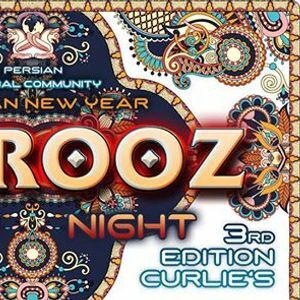 Norooz is considered one of the largest celebrations of the year with Iranians of all religions taking part in the festivities & It has been celebrated for over 3,000 years all around the world! 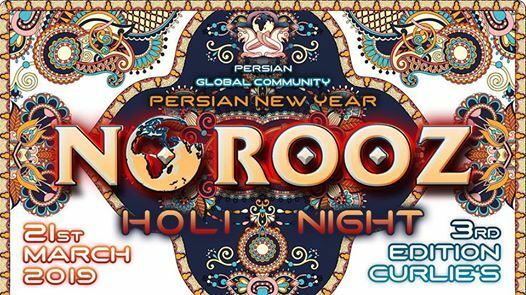 This year, we are pleased to have Norooz & #Holi at the same Time! Holi, Known widely as the Festival of Colour, every color means something special in the Indian psyche! it takes place over two days, and is a celebration of fertility, colour, and love, as well as the triumph of good versus evil.